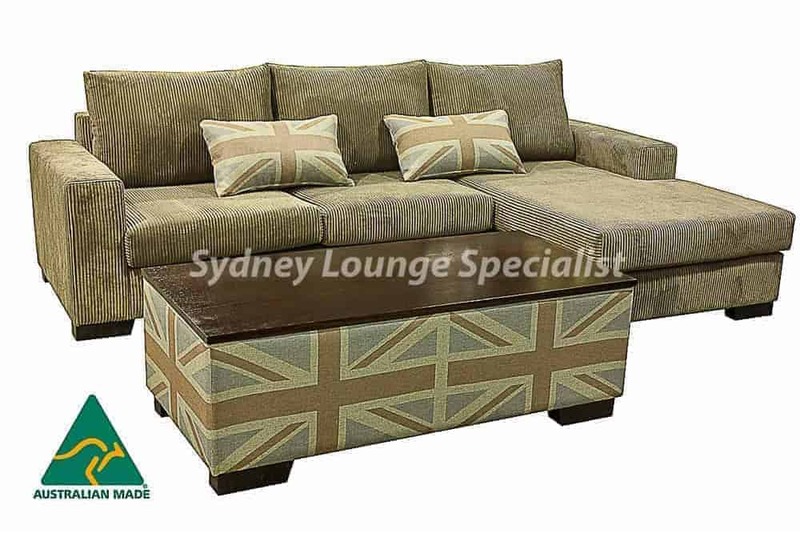 Finding the perfect furniture piece to suit your home and personal taste can be a nightmare at the best of times. 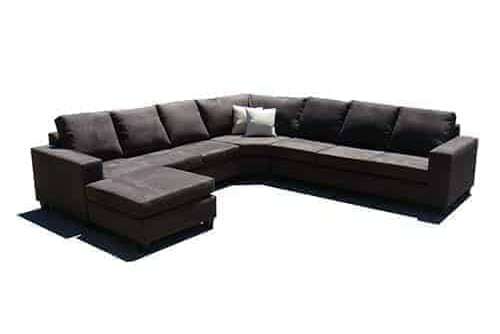 You have to take into consideration size restraints, existing décor, accompanying furniture and a dozen other factors. 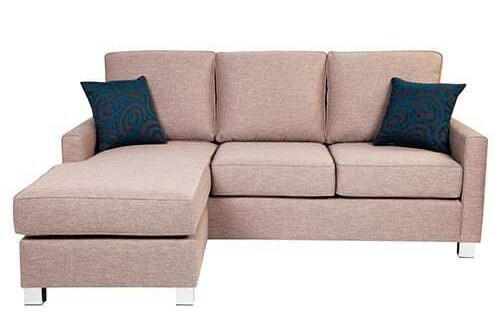 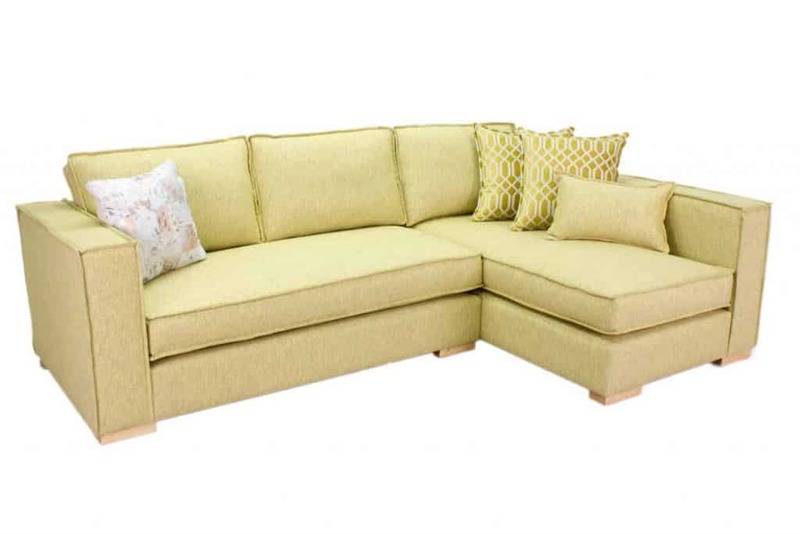 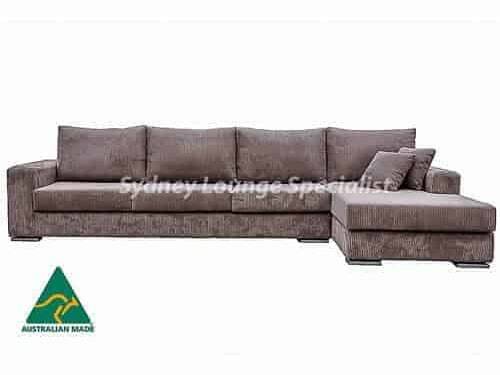 Modular sofas and lounges are an excellent choice for home owners as they allow the freedom to include a chaise or recliner, and can be customised to suit your requirements. 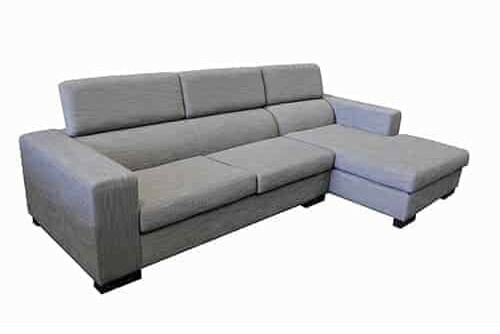 With so many shape and size combinations available, your modular corner lounge suites can be arranged to maximise your space. 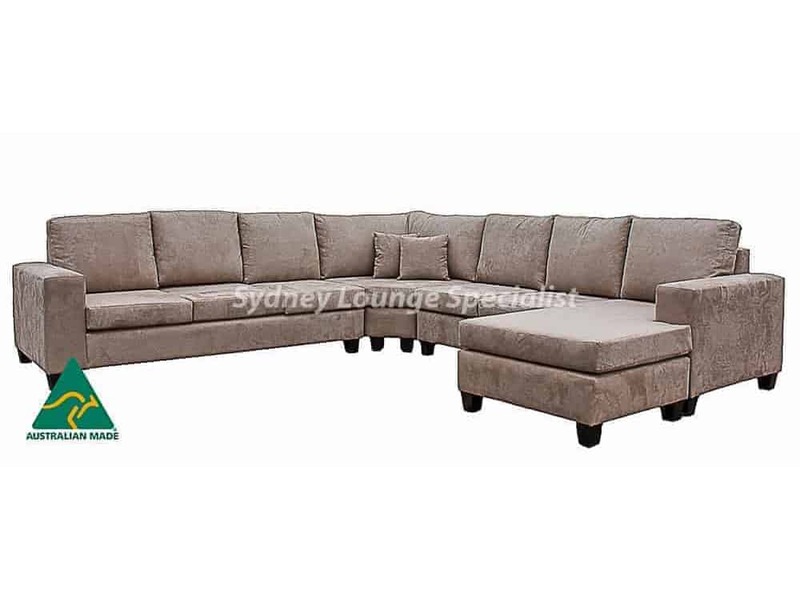 Seeking a recliner or chaise modular lounge for your home? 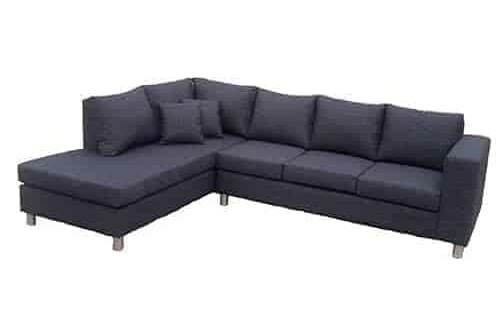 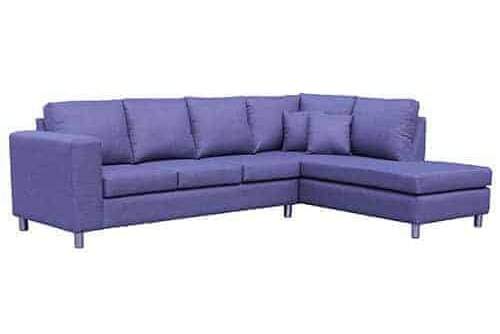 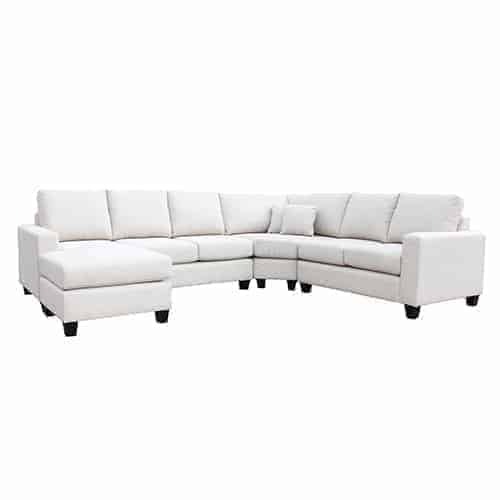 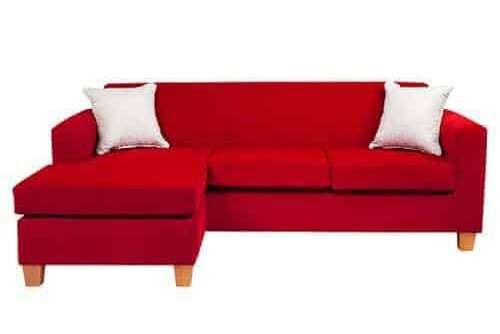 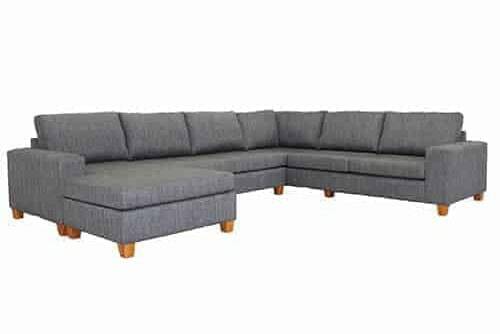 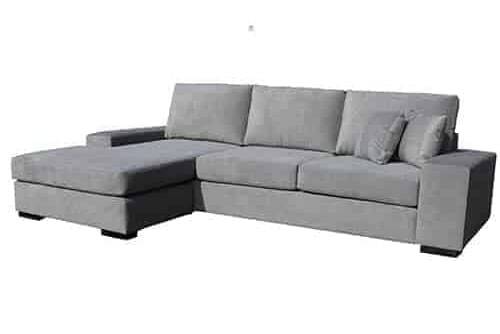 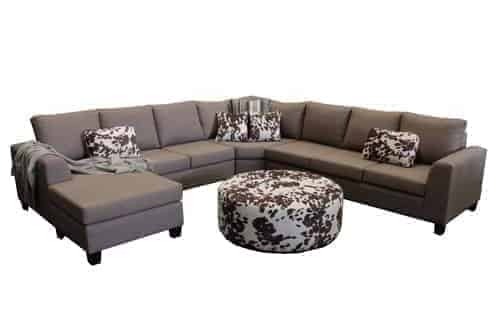 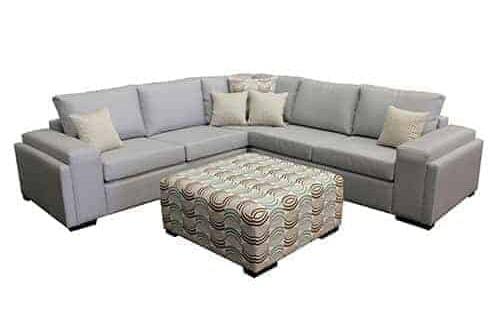 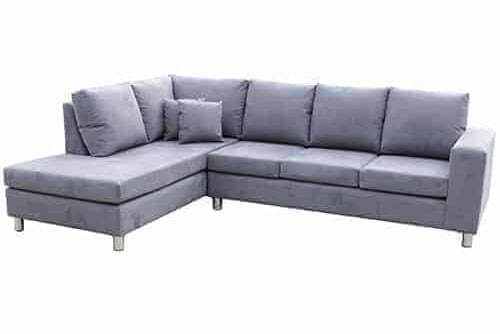 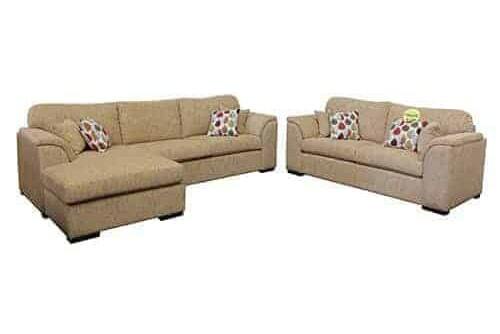 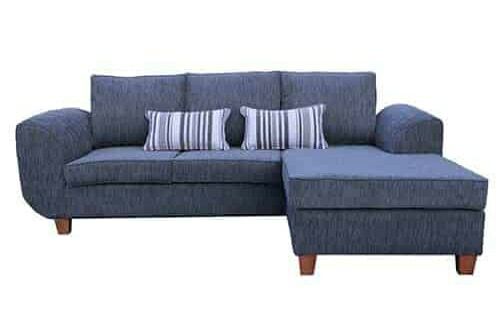 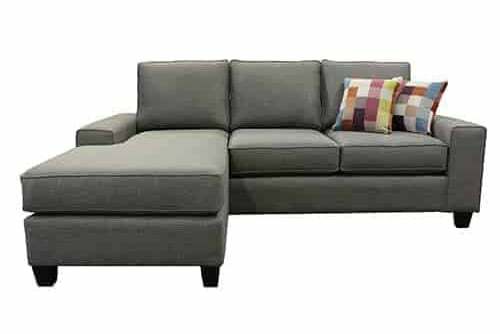 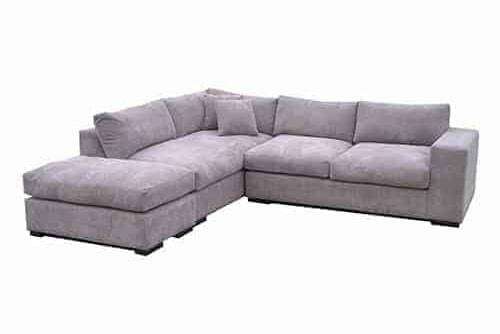 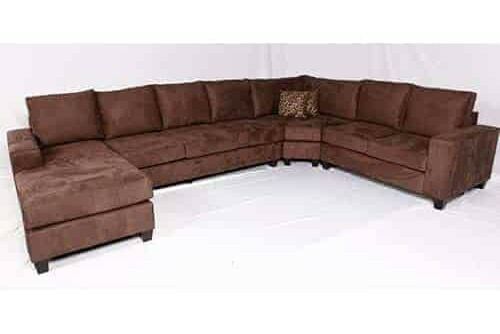 The main advantage of a modular sofa is the ability to add a chaise or recliner as needed. 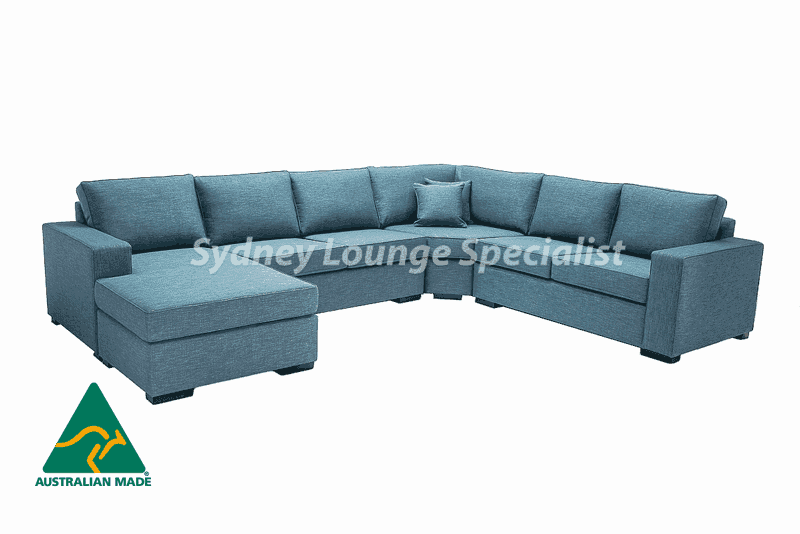 This flexibility can accommodate families of various sizes and ensure multiple requirements are met without compromising on the style or size of the lounge. 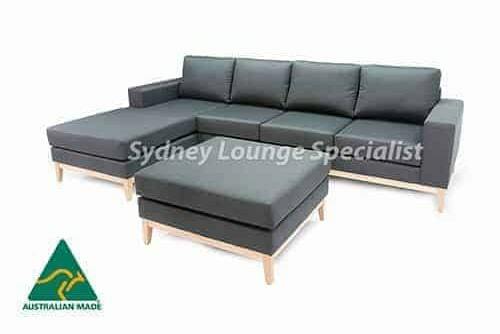 All of our products are designed and manufactured here in Australia so you can be sure that we personally oversee the quality control of our entire range, whether it be for occasional chairs, ottomans or otherwise. 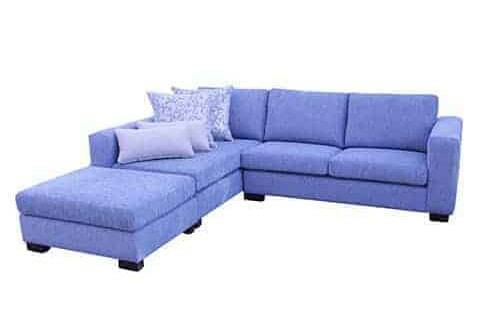 We even offer a 10 year warranty for your peace of mind. 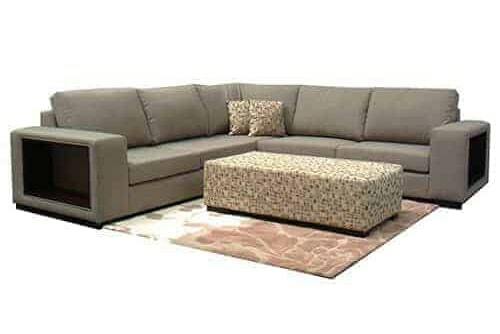 As we manufacture all of our recliner modular lounges and sofas on-site, we are able to offer our clients custom designs on all of our products to ensure they make the most of their purchase. 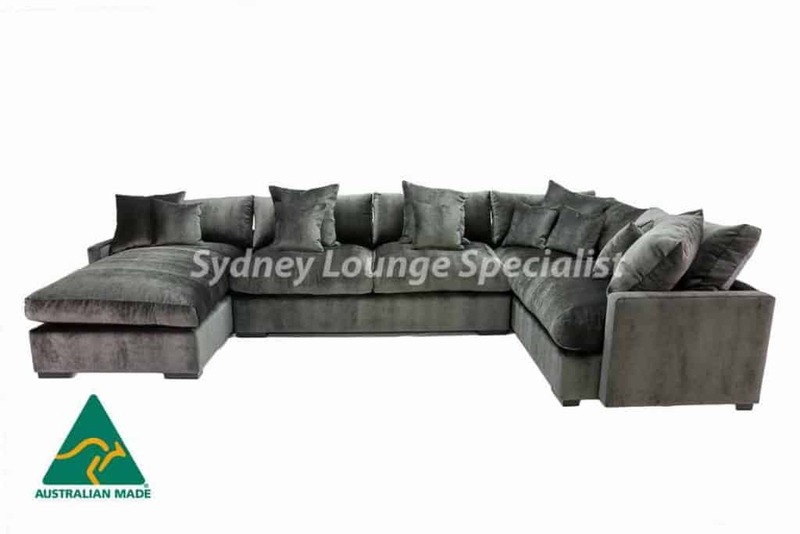 Speak with our team regarding the customisations available for each furniture piece. 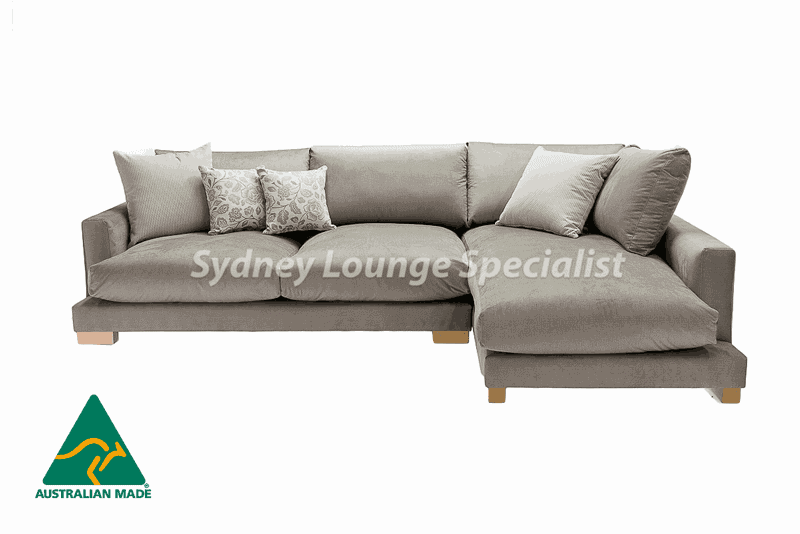 How can we help you today? 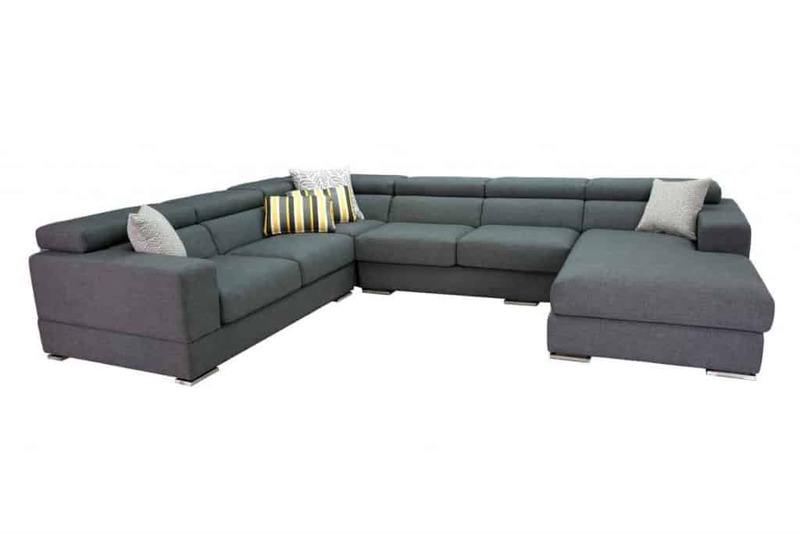 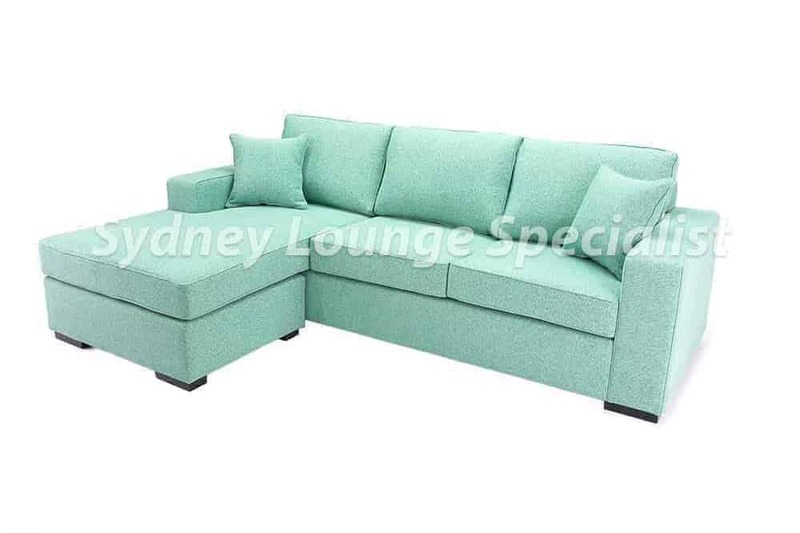 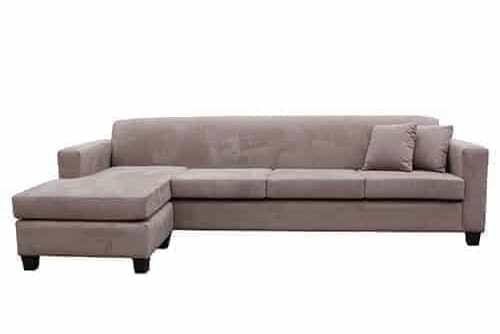 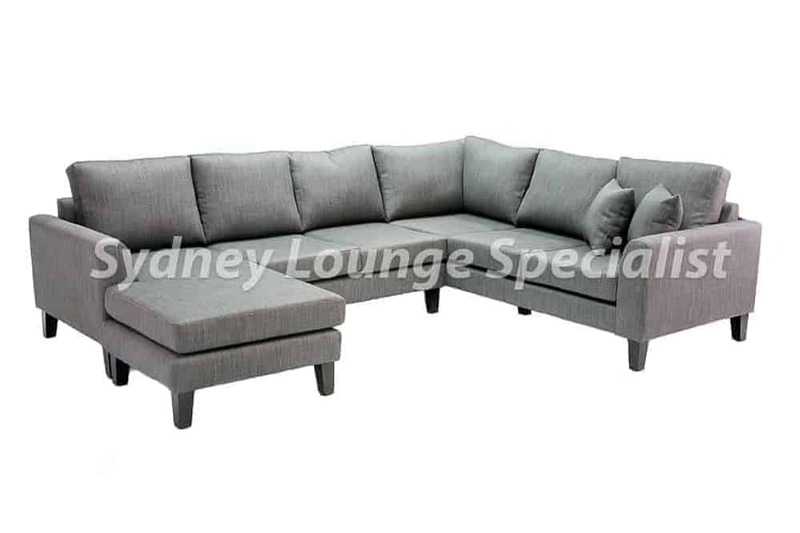 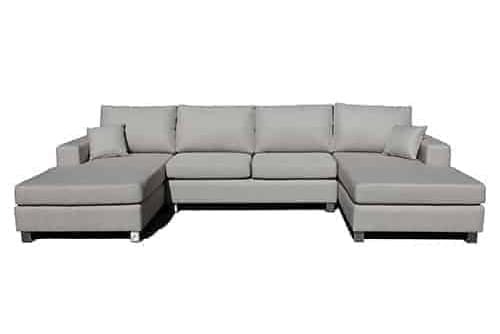 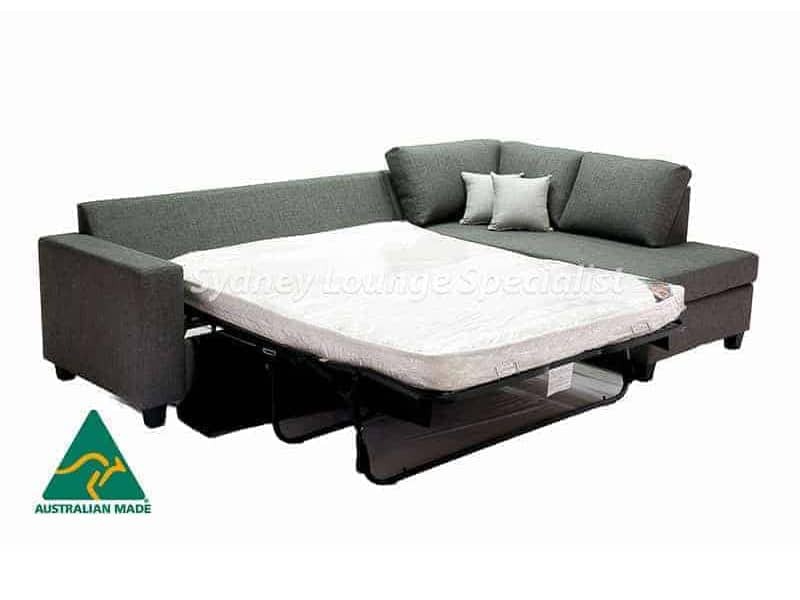 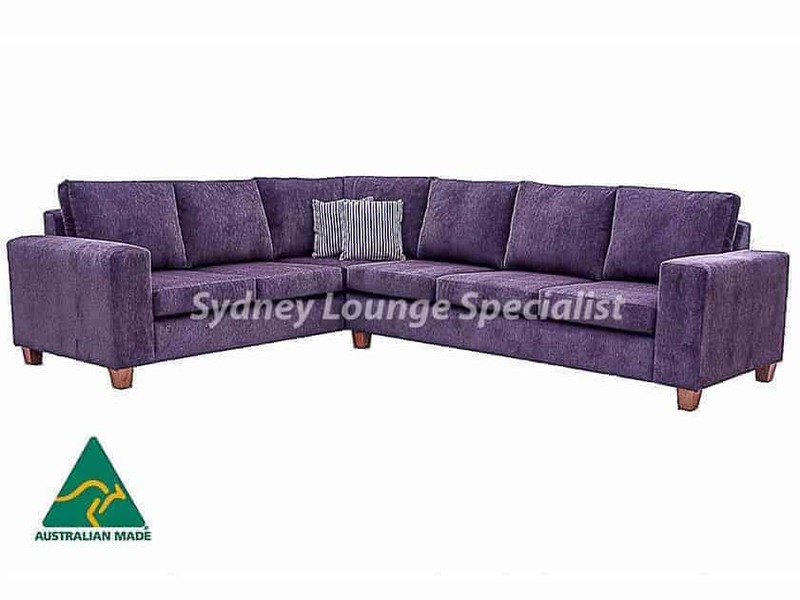 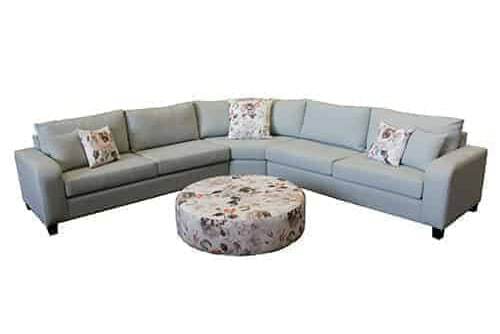 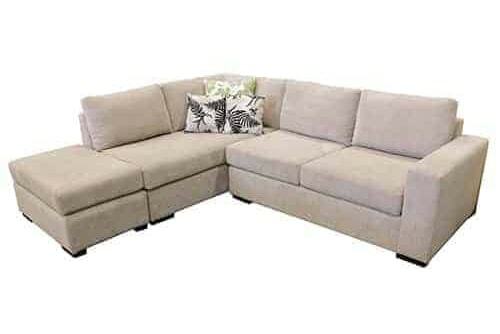 If our chaise lounges and modular sofas available in Sydney and beyond sound like exactly what you’ve been looking for, then don’t hesitate to give us a call should you have any further questions. 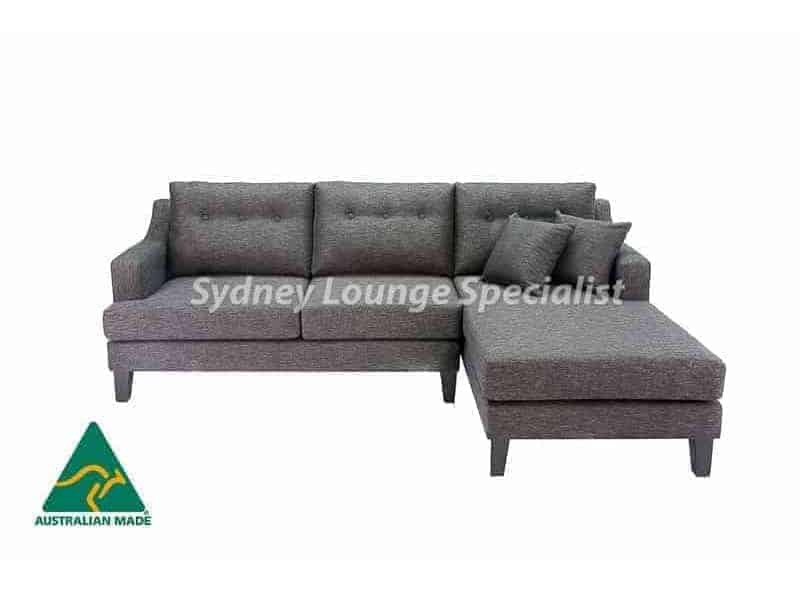 You can reach us on 02 9609 2622 and one of our friendly staff members will gladly offer their assistance. 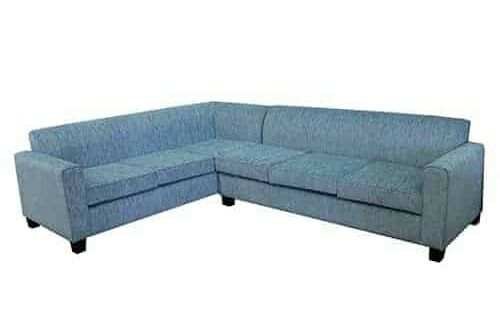 We’re all about providing absolute customer satisfaction as well as high-quality, affordable products.